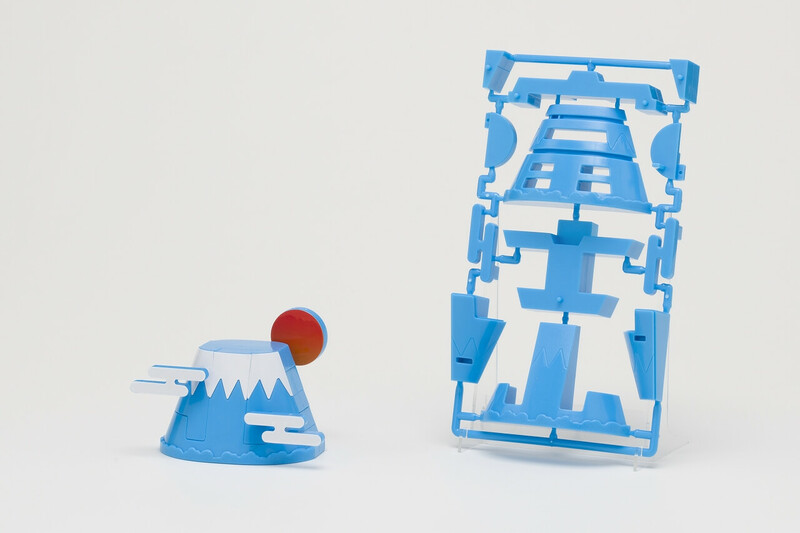 The newest addition to the Gotopura plastic build kit series comes with two different Mount Fuji builds. 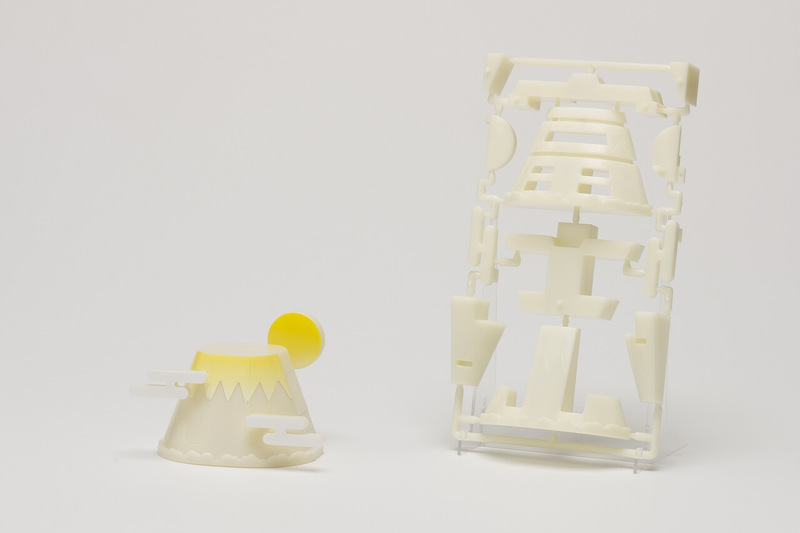 Set to be released early this month, the kits will be available via Premium Bandai as well as in souvenir shops, train stations and airports in the Kanto and Tokai regions of Japan. Tokyo Tower and Osaka Castle versions were released in summer last year and were so popular they were even picked up by news media. These kits are special not just because of what each one is modelled from but because before they are removed from their frame they actually spell out that place in Japanese kanji. If you look closely at the pieces in the frames it spells out 富士山 (“Mount Fuji”). 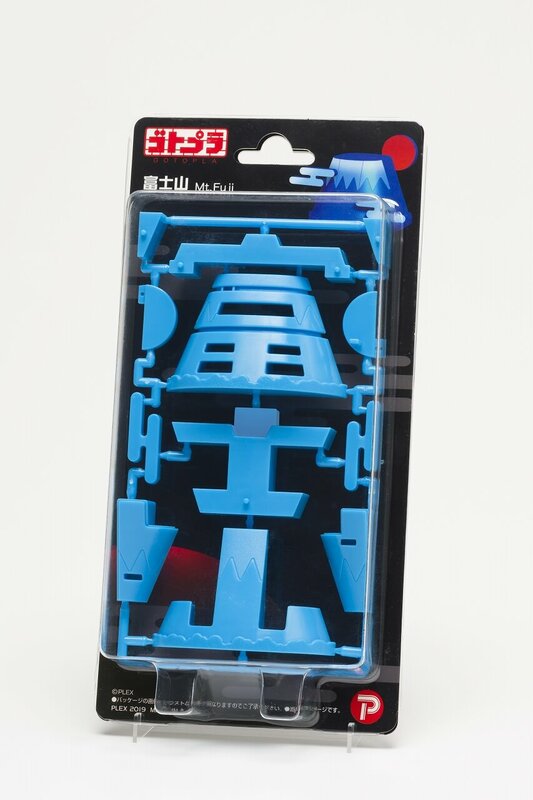 Standing 60mm tal, there is the classic blue snowy Mount Fuji and a glow-in-the-dark version. 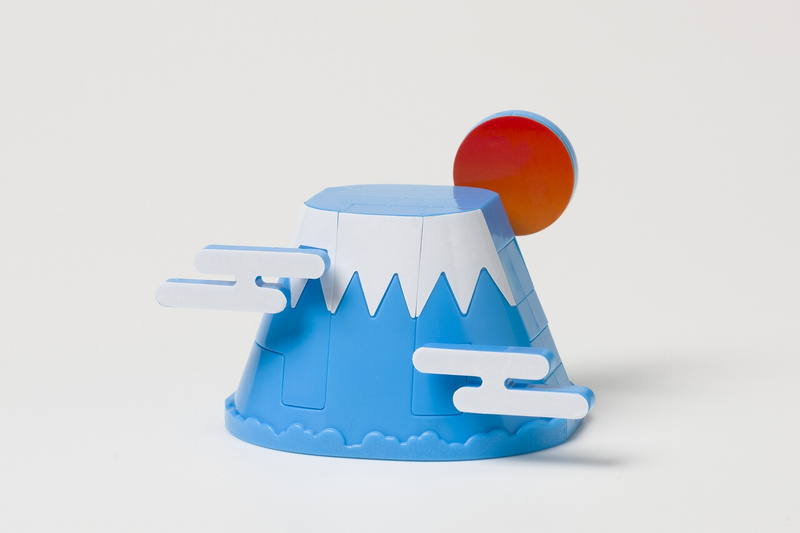 Each model comes with stickers for the sun, snow and clouds too. 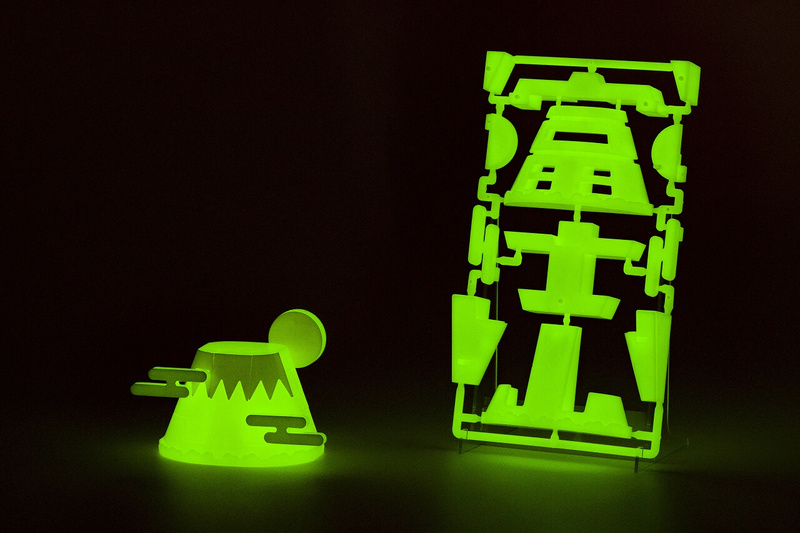 These make for a great gift and souvenir from Japan, so pick one up and get building. *Product build subject to change without notice. *The photographs taken are of a product still in development. Actual product may differ slightly.